Owen Conley is seated first in the 200 Free and 200 IM for finals tonight. Will Kelley finished 19th in his 100 Free. The girls 200 Free relay ended up 21st. And the 400 Free Relay ended up 17th. Lindsey Worthington, Anicca Sivsov, Devyn Olson, and Audrey Conley. Off to a great start! Hope to bring home some hardware tonight! 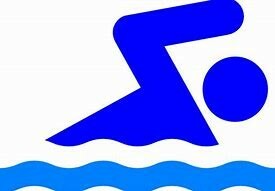 Girls and Boys Preliminary Swims will be on Thursday 2/21 beginning at 5PM at the CT Branin Natatorium in Canton, OH. Finals will take place on Friday, 2/22 beginning at 5PM. Qualifiers for the State Meet are listed below. Owen Coley eyes more state hardware! 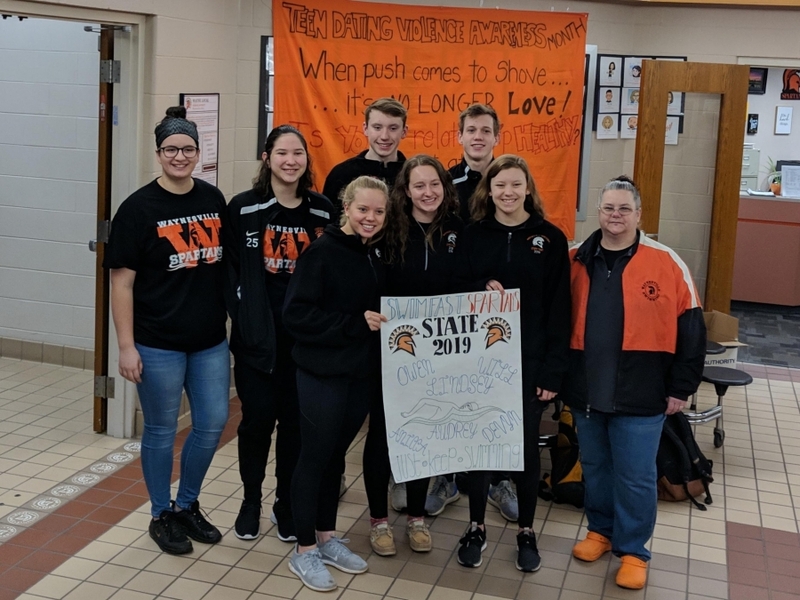 Other Waynesville swimmers hoping to grab a state title. The Division II meet is today with the boys swimming at 10:45 a.m. and the girls at 5:45 p.m. The D-I meet is Saturday with the same schedule. The top two finishers in each event automatically qualify for next week’s state meet in Canton. The next 16 state qualifiers are determined from the top times at all the district meets. 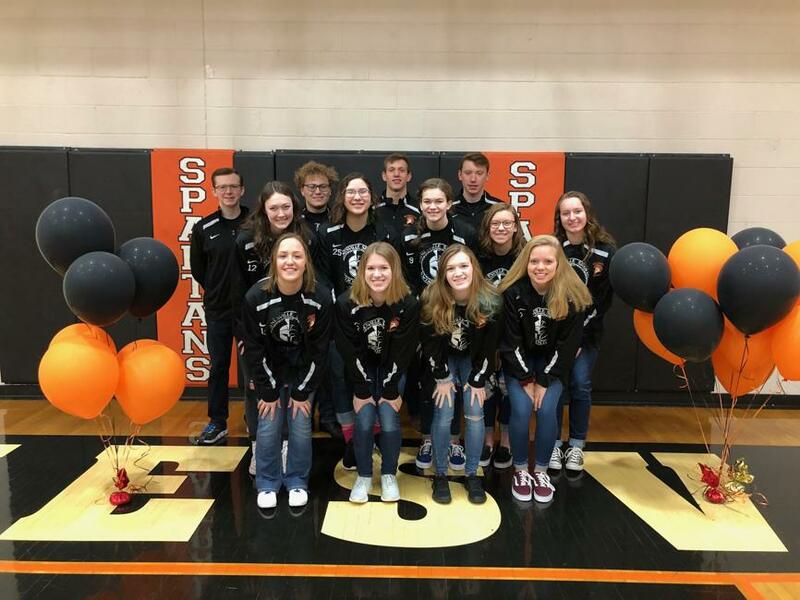 Waynesville Athletics has had an amazing weekend, including the swim team. See the article below from Dayton Daily News. News and updates will be posted on the meet at Miami University as soon as they become available. 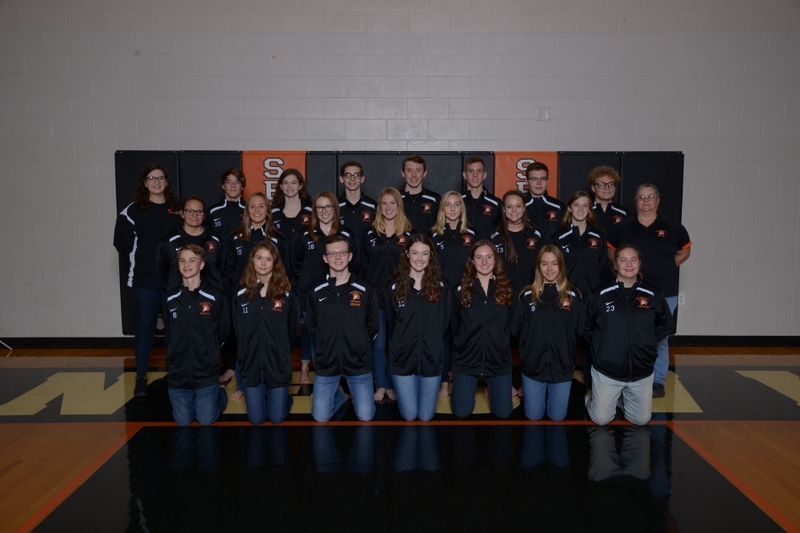 Congratulations to our district qualifying swimmers who will advance to compete at Miami University this coming weekend.